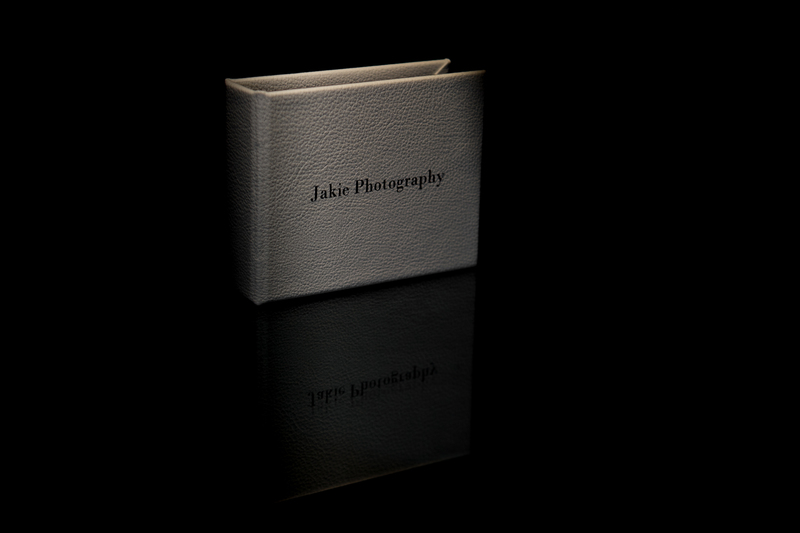 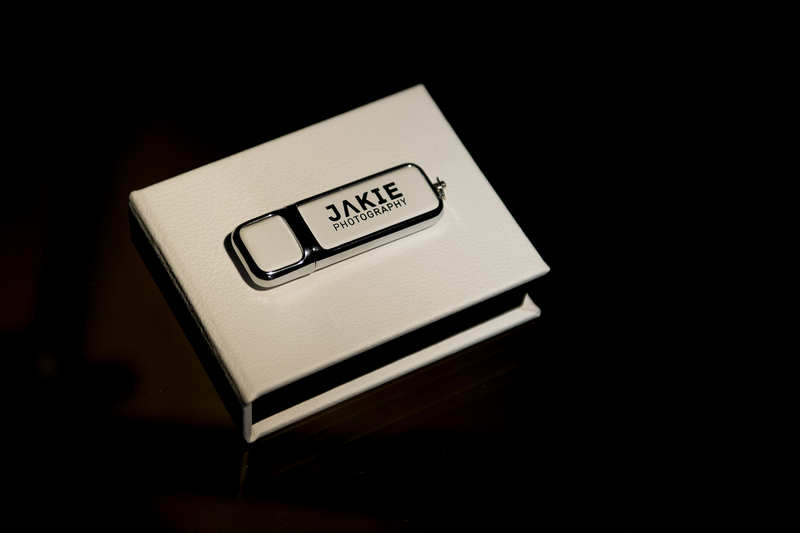 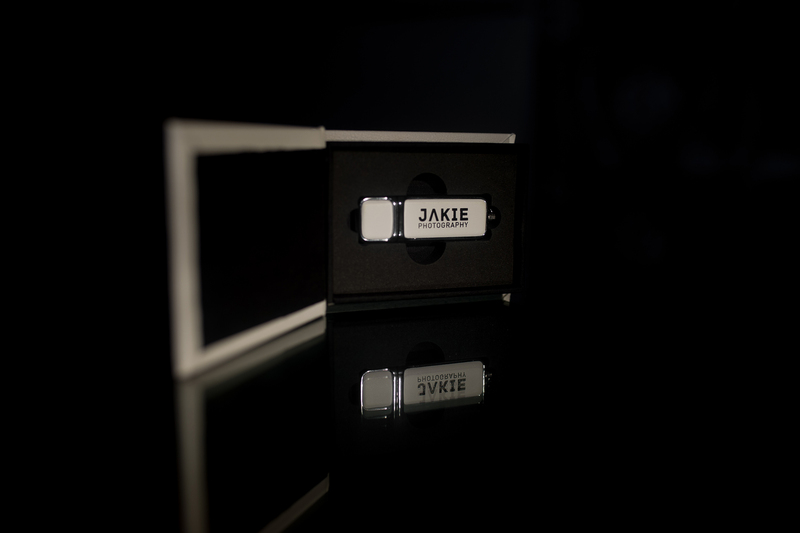 Wedding Usb flash and presentation box • Jakie Photography. 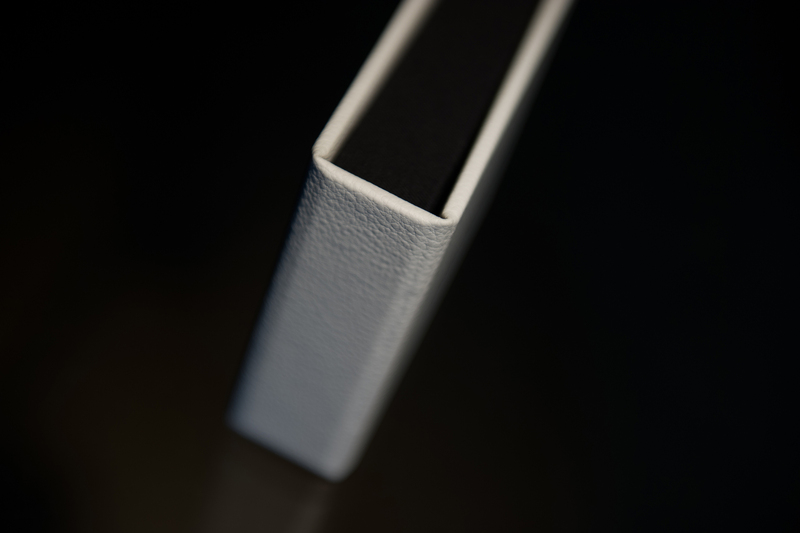 Let’s face it, Dvd’s are outdated. 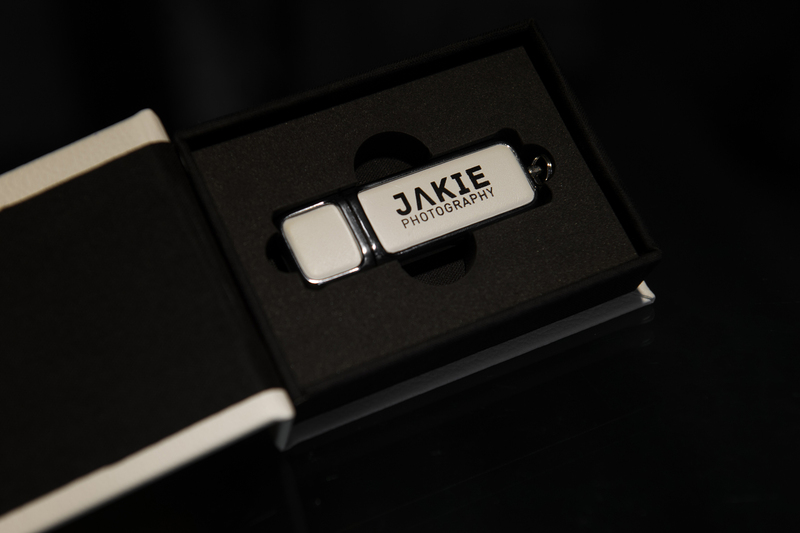 A good quality, good looking USB flash drive that is provided in personalized box looks so much better than a CD or DVD. 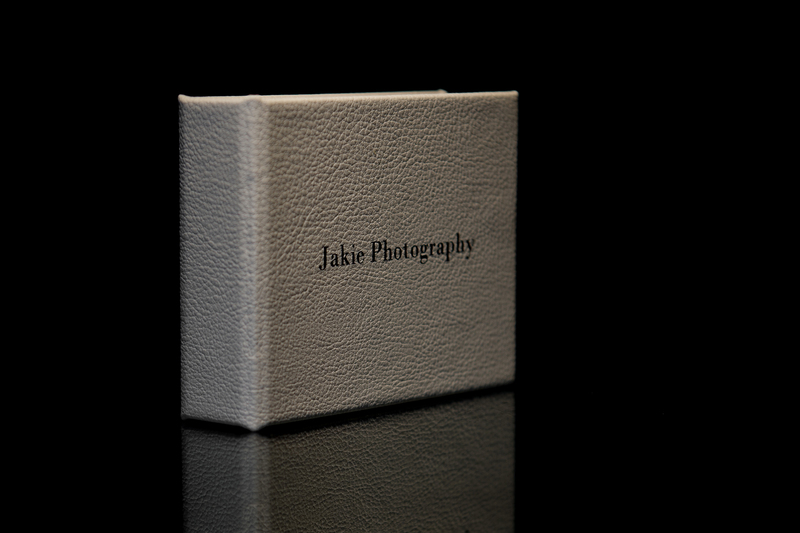 Any package you book with me , comes with a 8 GB or a huge 16 GB USB in a beautiful leatherette covered box.